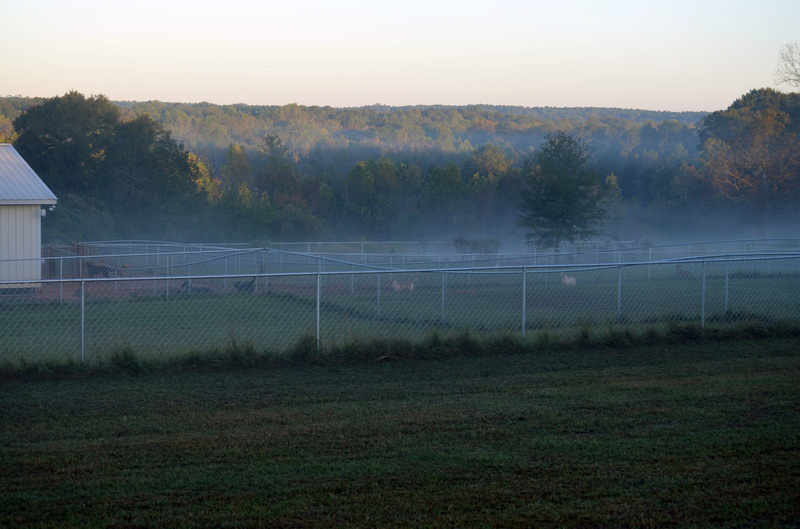 Our kennels offer a safe, clean environment for our dogs and client dogs to rest and recuperate from a rigorous day of training. 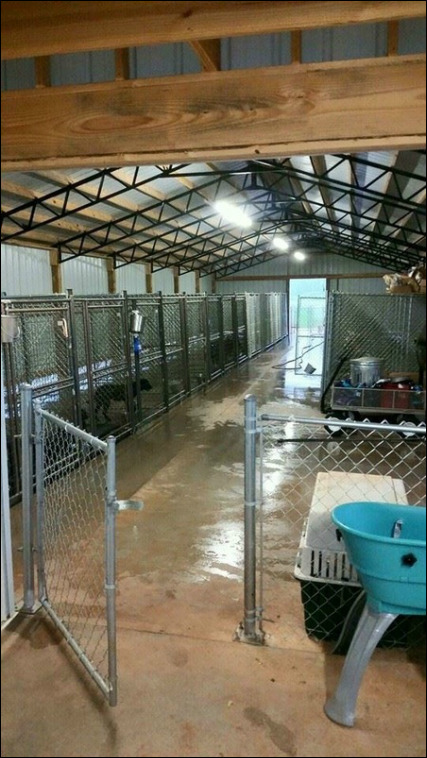 The kennels are cleaned and disinfected twice daily. We provide Kuranda orthopedic dog beds for the dogs to rest on providing a relaxing and therapeutic rest between training sessions. 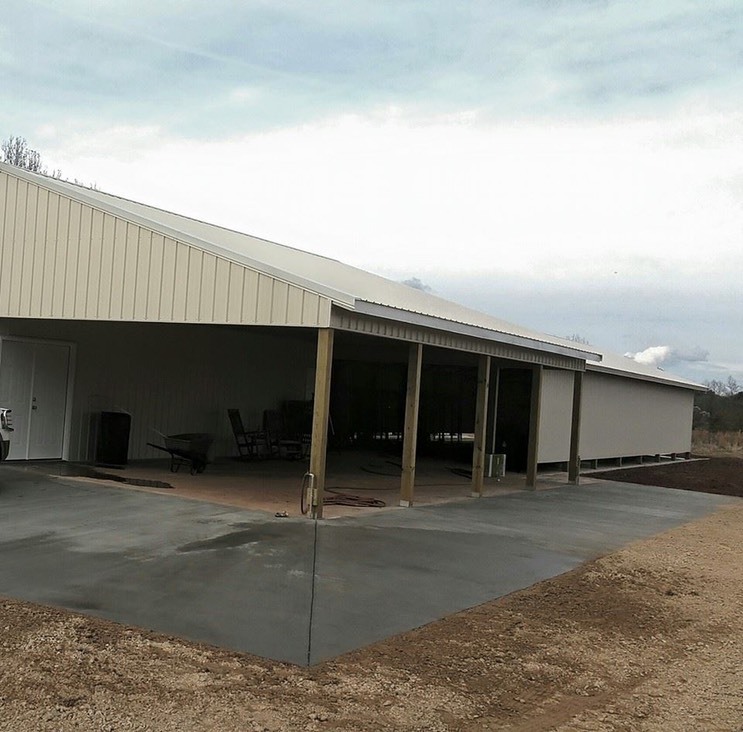 The kennels are handmade 11 gauge chain link with quality latches for easy use and safety constructed on a sloped concrete base.